We are seeing reports of a bug in iDevice that some iPhone 7/7 Plus or iPhone 6, iPad, iPod touch models are experiencing Airplane mode stuck after turning off Airplane mode. When an iPhone, iPad or iPod touch gets stuck on Airplane mode, you will see No Service or Searching on your device, and thus results in loss of cellular service. You can't make outbound calls or receive calls when your iPhone is disabled in Airplane mode. In this article we list the possible 5 methods to fix iPhone XS/XS Max/XR/X/8/7/6s/6/5s, iPad or iPod touch stuck on airplane mode in iOS 12/11 or below. Yes, it is. 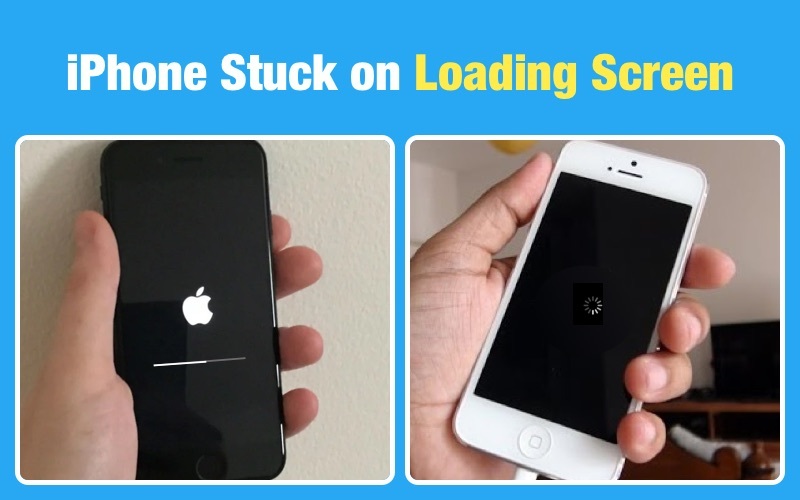 Performing a hard restart on your iDevice is a versatile method whenever something got wrong. Press and hold both the Sleep/Wake and Home (Volume Down button for iPhone 7/7Plus, volume up and down button for iPhone XS/XS Max/XR/X/8/8 Plus) buttons for at least 10 seconds until you see the Apple logo. Sometimes it is the SIM card that is damaged or loosens. Try taking out the SIM card and put it back in to see whether you can take your iPhone, iPad off of Airplane mode without error. Carrier settings updates let your carrier provider update their carrier network and settings to improve cellular network connectivity and performance. You can manually check for and install a carrier settings update by tapping Settings app on device, and go to General > About. If there is an update for carrier, you'll see an option to update. This way of Airplane mode fix will reset network settings on your device including saved Wi-Fi passwords. It will not wipe your data and other settings. Tap Settings on device > General > Reset > tap Reset Network Settings. If none of the above mentioned method gets your iPhone out of Airplane mode freeze, free iPhone/iPad reboot tool -Tenorshare ReiBoot is your best savior. Entering your device into recovery mode and then exiting it are all you need to do. If the recovery mode is not working in your device, You can restore iPhone with Tenorshare ReiBoot. Unlike iTunes, ReiBoot can easily recover system without wiping your data. It is much easier and faster to green hand. 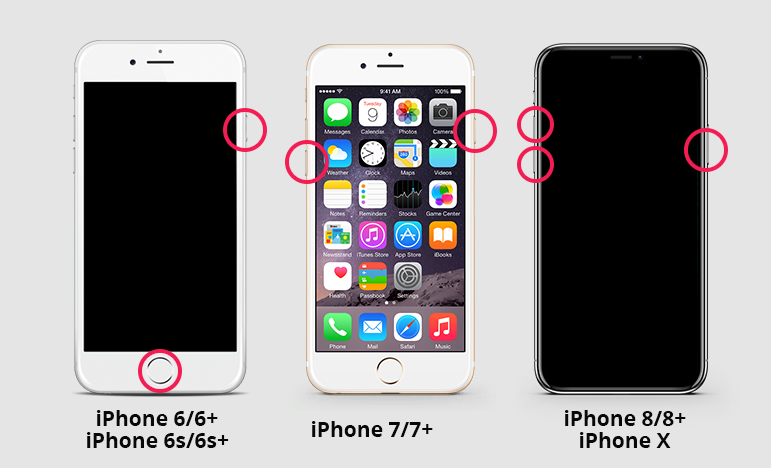 Here is a detailed guide to tell how to restore iPhone without iTunes or iCloud. After system recovery, your device will be installed with the up to date iOS version and all stuck issues including Airplane mode stuck can be fixed. Tenorshare ReiBoot's system recovery feature is considered as the ultimate solution to any iPhone, iPad problems.